The Arcade Mode for the single-player of brawler Killer Instinct will not be available when the game launches on the Xbox One later this month. Microsoft Studios game designer Daniel Fornace revealed today that the Arcade Mode will be made available later once all eight characters have been released. Killer Instinct is going to feature six characters upon its launch; leaving just two to be released in the months to come. 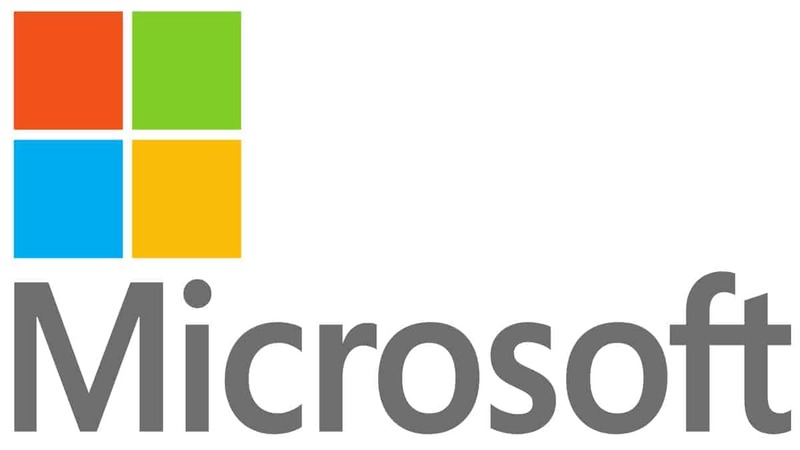 Fornace though didn’t mention as to when Microsoft Studios would be rolling out the new characters. It’s possible that the Arcade Mode goes live by February next year. 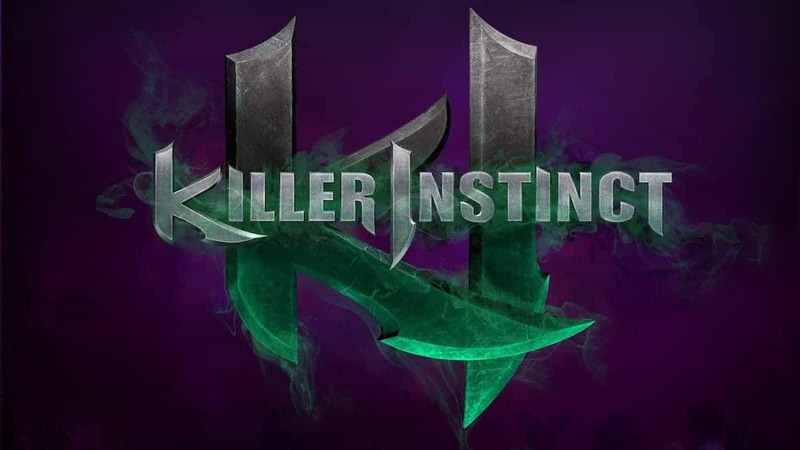 Killer Instinct will feature offline play as well in the form of Survival and Dojo Modes. “Survival is like our endless mode,” Fornace said. “The way it works is you pick a difficulty and you go in, and you’re basically playing a long chain, and after each match you regenerate health, but as you go on you generate less and less, and even if you do beginner difficulty, as you get to the higher numbers the CPU does start getting tougher, so you’ll still hit a limit. “You set your difficulty to where you’re at – so if you set it to Champion it’ll start hard and get even worse. Killer Instinct will launch with free-to-play character Jago with other characters costing you £3.99/€4.99/$4.99 each. The Season Pass will cost you £16.99/€19.99/$19.99 and comes with all eight characters. It launches alongside Xbox One later this month.